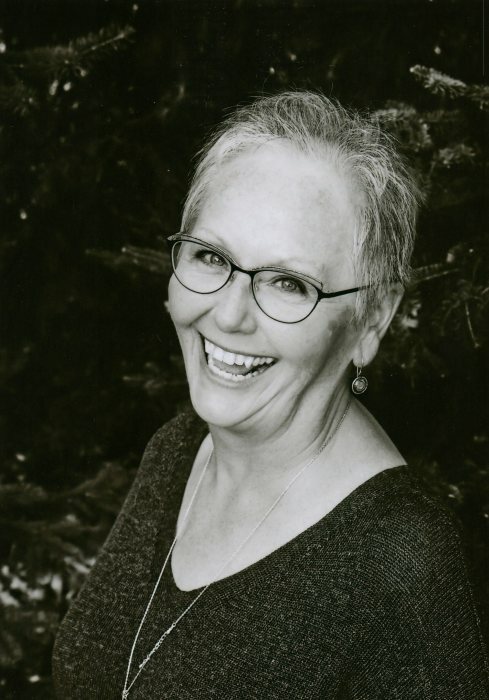 Jean R. Domke, age 65, of Alexandria, formerly of Apple Valley, went to be with her Lord and Savior on Friday, March 29, 2019, peacefully surrounded by her family in her home. A celebration of life service will be held 11 a.m., Wednesday, April 3, 2019, at Hosanna Church in Lakeville with Rev. Jarad van Voorst and Rev. Tim Hatt officiating. Music is provided by the church pianist and vocalists, Dani van Voorst and Ruth Francois. Full military honors accorded by the Minnesota Honor Guard. A visitation will be one hour prior to the service at Hosanna Church. A visitation will be from 5 until the 7 p.m., prayer service Friday, April 5, 2019, at Lind Family Funeral Home in Alexandria with Rev. Trinity Opp officiating. Private family interment will take place at Glenwood Cemetery. Jean Renee was born on October 8, 1953, to Warren and Doris (Melby) Peterson in Glenwood. She was baptized in November of 1953, and confirmed in October of 1969, at the Glenwood Lutheran Church. Jean attended Glenwood Public Schools and graduated in 1972. Following her education, she served in the U.S. Army from 1975, until her honorable discharge in 1978. Jean was united in marriage to John Domke on October 18, 1979, in Honolulu, Hawaii. Following their marriage, they made their home in Apple Valley where they raised their family. Jean worked at the Minnesota Attorney General’s office as a receptionist from 1999 to 2011. She and her husband retired to Alexandria in 2018. She was preceded in death by her parents; and son, Joseph on August 31, 2005. Jean is survived by her husband of 39 years, John; son, Adam (Kimberly) Domke of Albany; three grandchildren, Rebekah, Noah, and Hannah Domke; three brothers, Gary Peterson of Sierra Vista, Arizona, Thomas Peterson of Palo Verde, California, and Dan (Shelia) Peterson of Minneapolis; father-in-law and mother-in-law, Arnie and Barb Domke of Glenwood; along with several nieces and nephews; and a host of friends. Urnbearers are Kimberly Domke, Rebekah Domke, Noah Domke, and Hannah Domke.